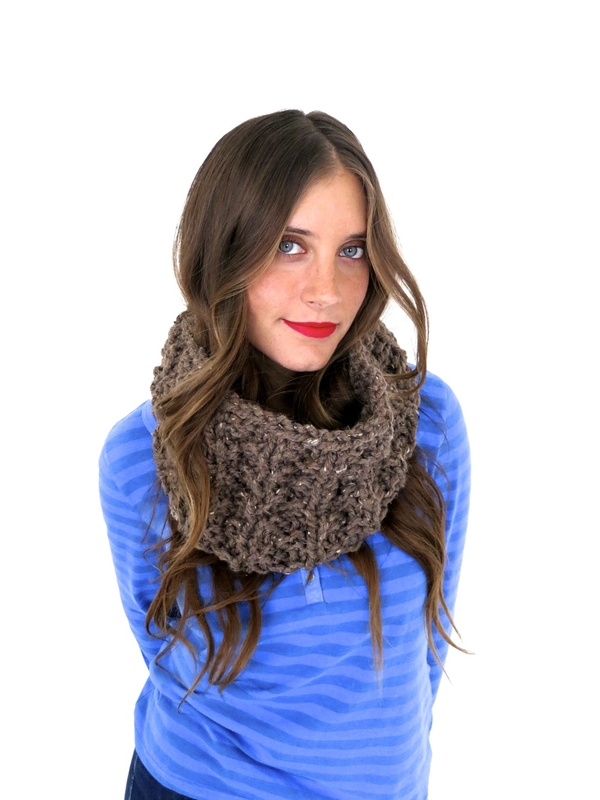 Keep the cold out this winter with the Thermal Cowl! It is knit with a super soft and chunky yarn that is sure to keep you warm and cozy. The seamless design makes it an easy piece to throw on any day of the week for that coveted effortless chic look! This is an easy level knitting pattern, and the only stitches used are knit and purl.